A big thanks to everyone who attended the Kidsafe WA Passport to Bike Safety event. Congratulations to our prize winners Rebecca, Tyhaia, Gerry and Finn! 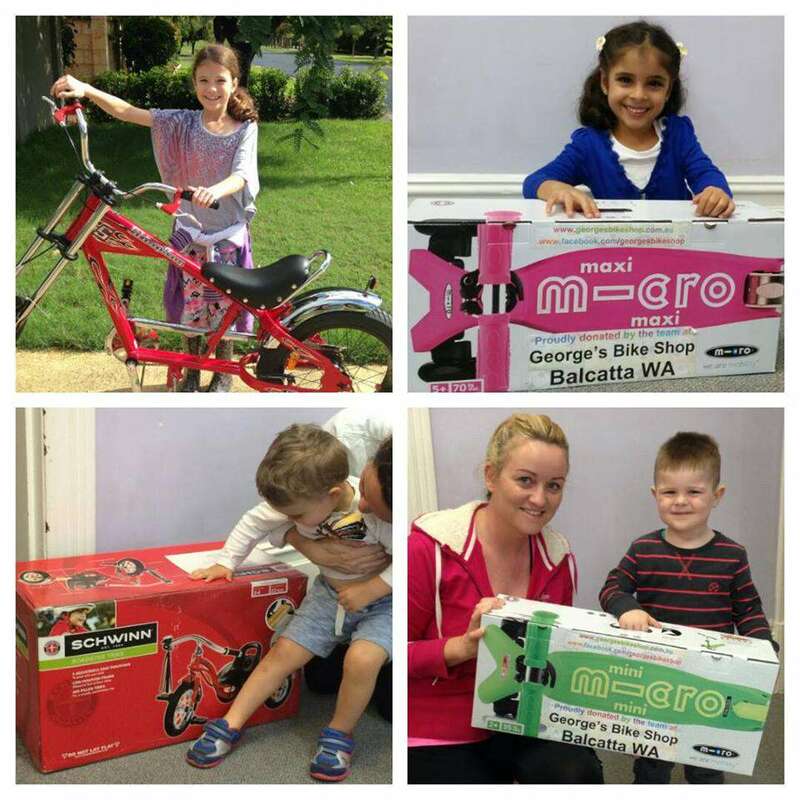 Thank you Dorel and George’s Bike Shop Balcatta for your generous donations.